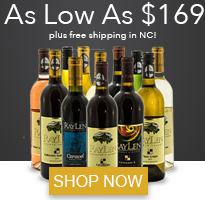 Award-winning wines in the heart of North Carolina. Great taste, pure and simple. 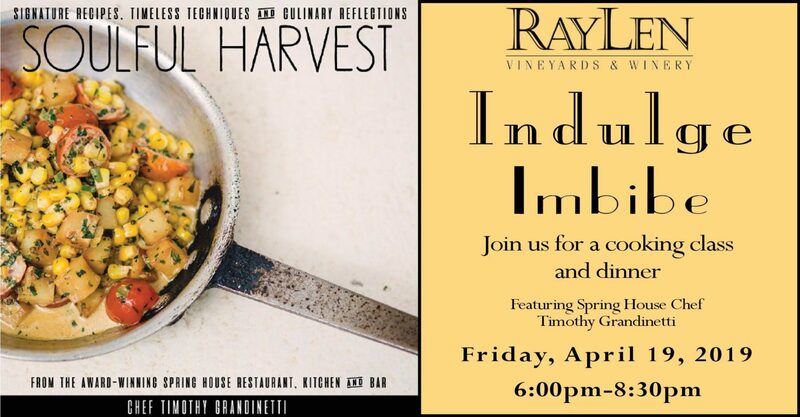 Our wines are carefully crafted by Steve Shepard, our winemaker. 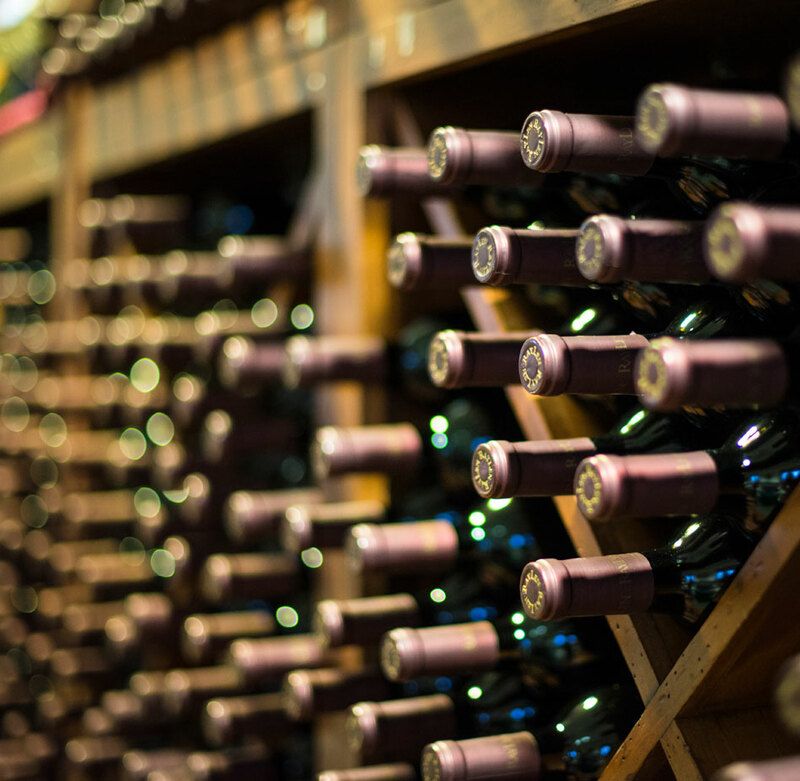 From red and white wines to sparkling wines and rose, we have something for every palate. 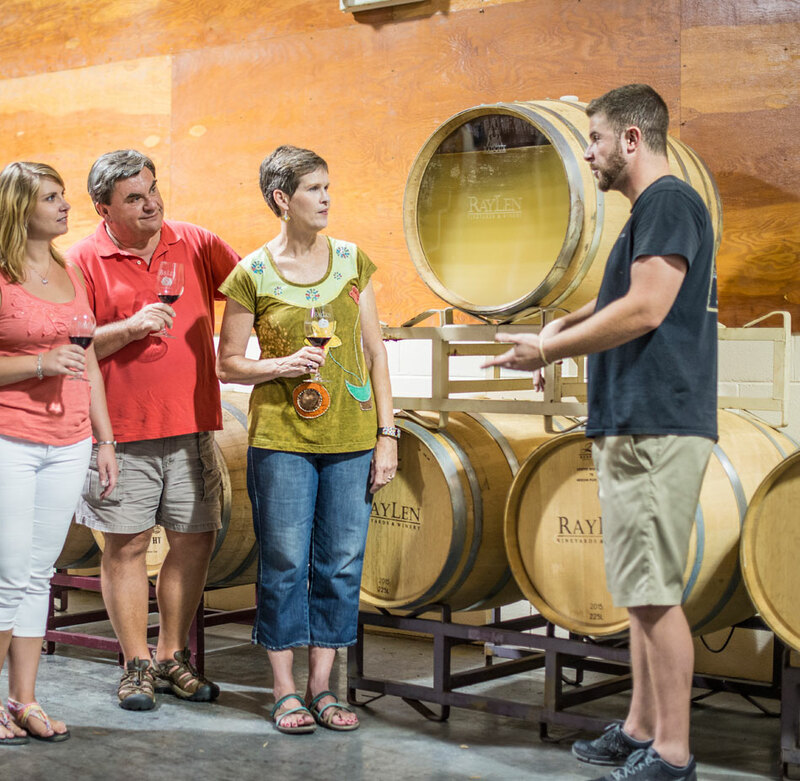 Stop by our winery for a tasting or order wines online and see what sets RayLen wines apart. Get special perks and discounts. Enjoy exclusive invitations, complimentary event tickets, discounts, and much more when you purchase your first case of wine. 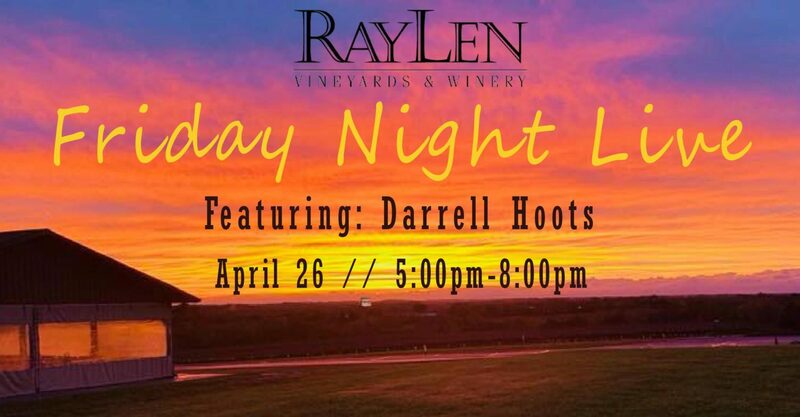 There’s always something going on at RayLen Vineyards! 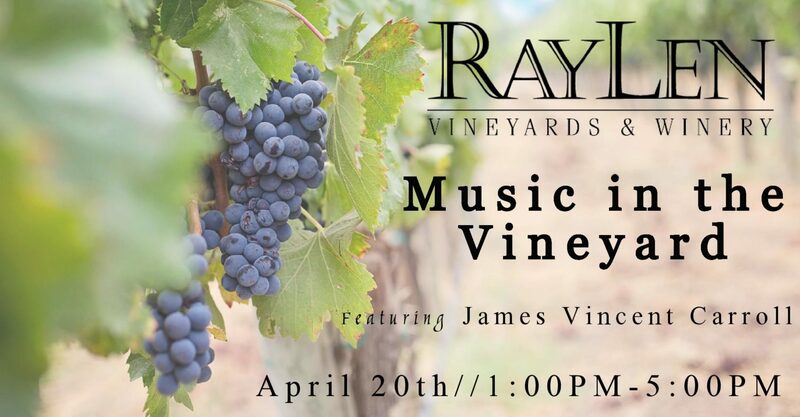 Join us for live music, local vendors, and much more each month. 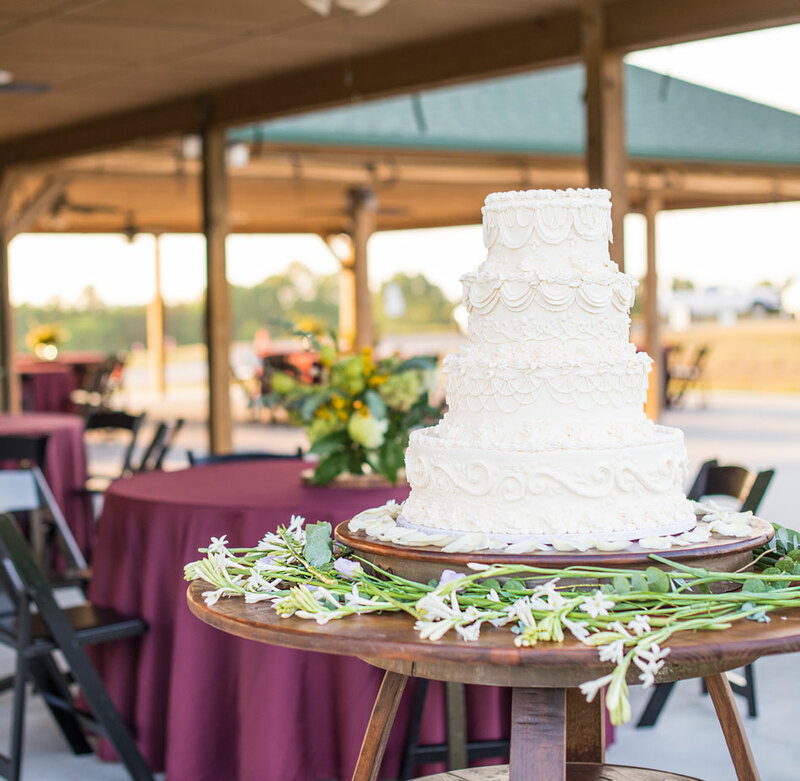 Case Club members enjoy special discounts and complimentary tickets to some events. 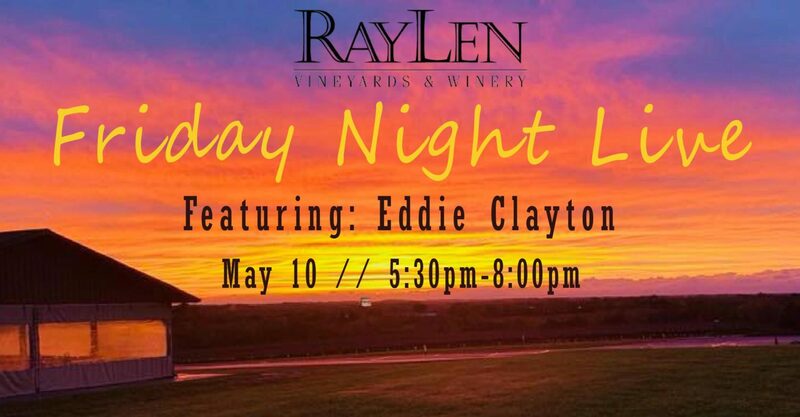 Whether you’re coming to us from down the road or across state lines, you’re always welcome at RayLen Vineyards and Winery. 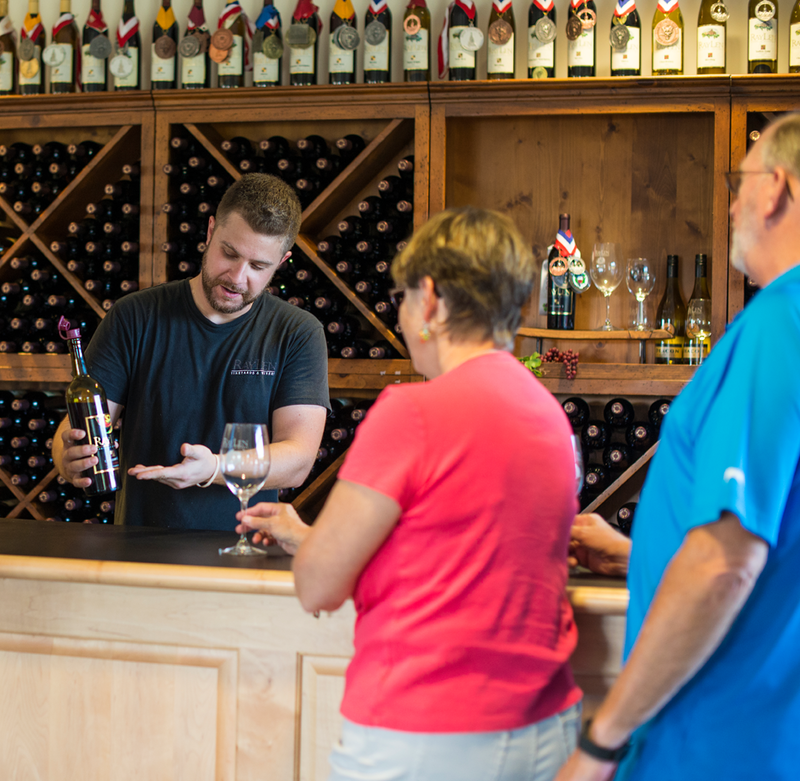 From public winery events to wine tastings and winery tours, we offer a variety of unforgettable experiences everyone can enjoy. We’ll see you soon!